PDF document is frequently used in our daily life. Generally speaking, we always use the PDF format for saving important paper like invoice, business document, scanned file and so on. In order to make them more security, some people may add additional password to the PDF file to keep them safer. However, it happens that the owner of the PDF file forgets the password he set, as a result, he has no way to open the file. In this circumstance, removing security from PDF is quite necessary. PDF password can be divided into two parts: user password and owner password. A PDF user password is the password used to restrict the opening of a PDF file. And a PDF owner password is the password used to set document restrictions in PDF files. The PDF password remover tool, according to its function, could crack user password, owner password or both of them. PDF password remover (also named PDF password cracker) is a program that can be used to remove or bypass the security on a PDF file that prevents you from opening, printing, or changing the PDF file. With the PDF password remover, you can remove the security on the PDF file. So that you could read the ebook in PDF format or PDF content which is protected with a password. 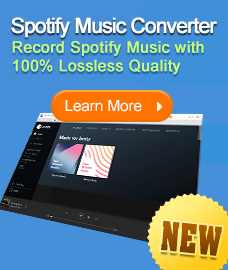 FreeMyPDF.com is a free online PDF password remover. It is able to remove the password of a PDF file easily and quickly since there's nothing at all to install and there is no requirement of the operation system you use. Just choose an encrypted PDF file to upload, wait a few seconds while the owner password is removed, and then download the new decrypted PDF. Limitation: FreeMyPDF.com will decrypt PDF files up to version 1.7 level 8 with 128-bit AES encryption. 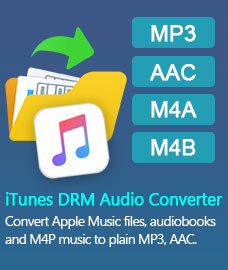 The maximum PDF file size is 150 MB. 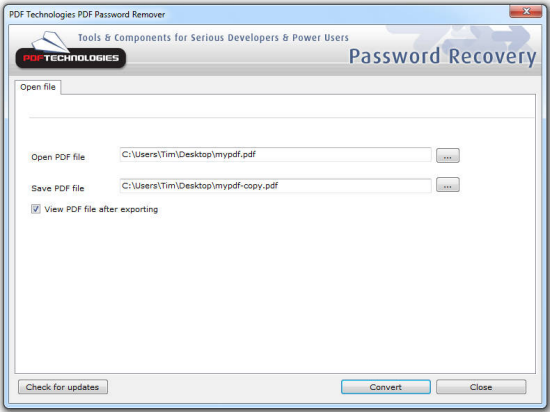 PDF Password Remover is a desktop PDF password cracker. To remove password from the PDF file, you should download the program to the computer first. The interface of this desktop PDF password remover is very simple and it is easy to use as well. But this program doesn't support some of the higher encryption levels. So it is good for some files that have a certain encryption level of the PDF file. Limitation: PDF Password Remover works with PDF files up to version 1.7 level 8 with 128-bit RC4 encryption. An individual PDF password removal tool might only support the cracking or removing of a password if it's of a certain kind, for a certain security level, encrypting a certain version of PDF, or may even have other restrictions. In most countries, the only legal use of PDF password crackers is to break the security on a PDF file that you have the permission to do so on.